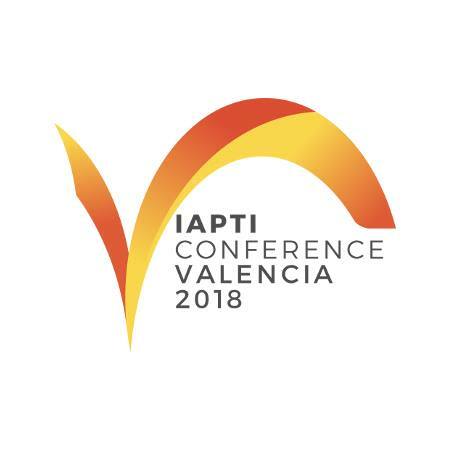 Come and join your colleagues in Valencia to see presentations by experienced professional translators and interpreters from around the world and take part in networking events in outstanding locations in this vibrant city by the Mediterranean. We’ll be celebrating International Translation Day together as we see presentations on a range of relevant practical matters in translation and interpretation while debating some of today’s hot topics and ethical questions among some of the most knowledgeable minds. On Friday just before the conference there are also some free workshops for the early birds.